$100 - Includes attendance to catch,remove & release to native bushland. Most snakes would rather slither away from humans than fight them. Snakes don't perceive humans as food and they don't aggressively bite things out of malice. 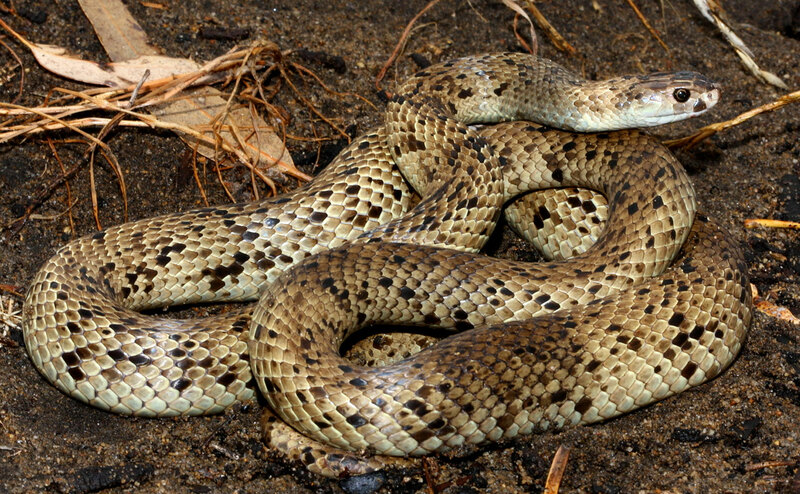 Their venom is used to subdue prey that would otherwise be impossible for a snake to eat. Occasionally however, some venomous and harmless snakes may (inadvertently in most cases) come into your property and due to fencing or other barriers, require removal to avoid people or animals becoming injured. As a DPAW licenced snake catcher/removalists we can undertake the removal and relocation of unwanted snakes or other reptiles at your home, place of work or public place. We will also offer considerable advice on snake and general pest prevention and harbourage reduction, as often the two are linked. Snake removal requires special training, licensing and first aid capability. Please do not undertake this unless you have had suitable training. NEVER ATTEMPT TO KILL A SNAKE. RATHER MOVE PEOPLE AND ANIMALS AWAY, ISOLATE IF POSSIBLE AND CALL US. IF NOT CONFINED, IT IS VERY IMPORTANT TO ALWAYS KEEP A CLOSE AND CONSTANT WATCH ON THE SNAKE UNTIL HELP ARRIVES. If you have any concerns regarding snakes or other reptiles on your property, contact us. We will treat your call as priority. 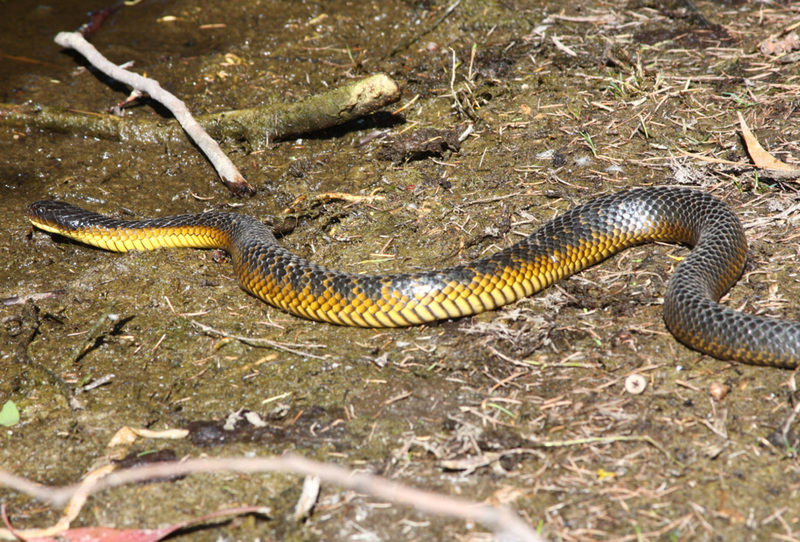 Dangerously venomous Dugites and Tiger snakes are common in the metropolitan area. Both species hunt small mammals, frogs and lizards, and are active during the day and at night in warm weather. 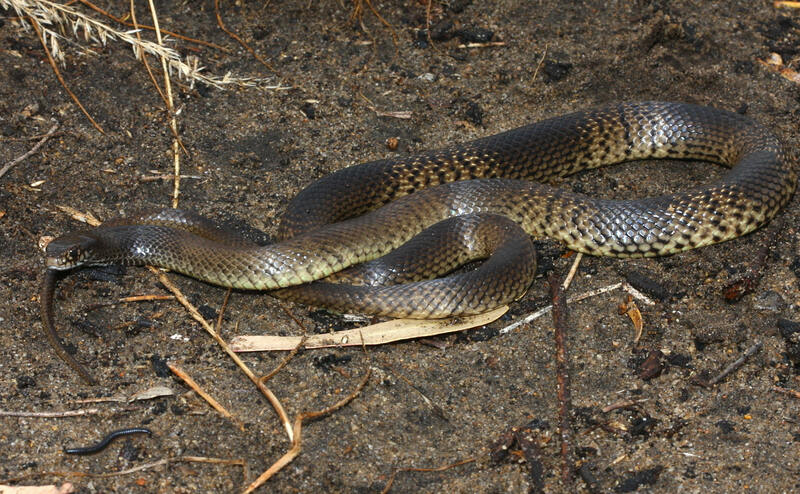 Tiger snakes (Notechis scutatus) are most common in vegetation around wetland areas, but may be found well away from water. They are seen throughout the year sunning themselves in open areas. Dugites (Pseudonaja affinis) are most common in the drier bushland areas around Perth, especially grasslands. 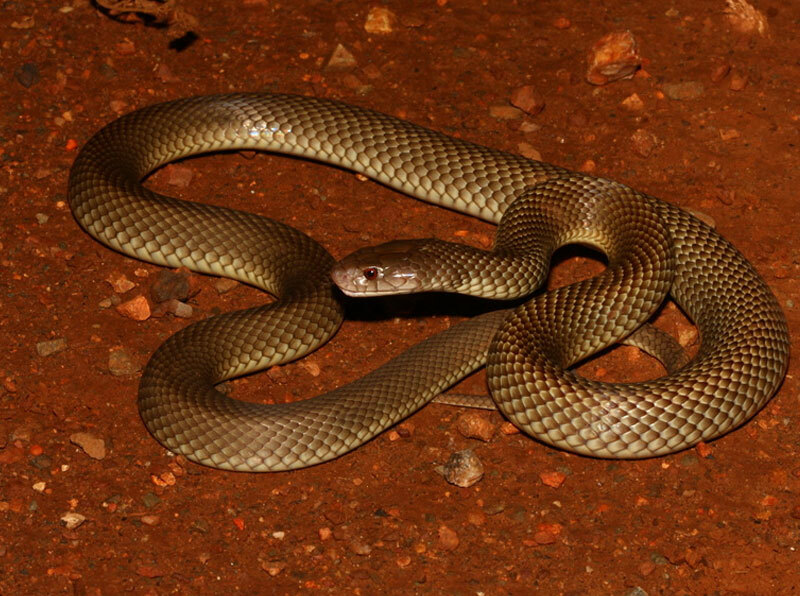 These fast-moving snakes are attracted to aviaries and other locations where mice can be found. The colours vary widely between individuals and are an unreliable means of identifying the species. Black scales can be scattered over the body; their scales are relatively large with a semi-glossy appearance. The most distinguishing characteristic is the head that can be rather small and indistinct from the neck. A dugite's body is long and slender in build and can grow up to 2m (6ft 7in) in total length (including tail), but the average adult size is roughly 1.5 metres. Often they are peppered with spots and some are banded. Juvenile Dugites are easily determined by a dark head and light often pattered body which changes with age. An adult light coloured spotted specimen. 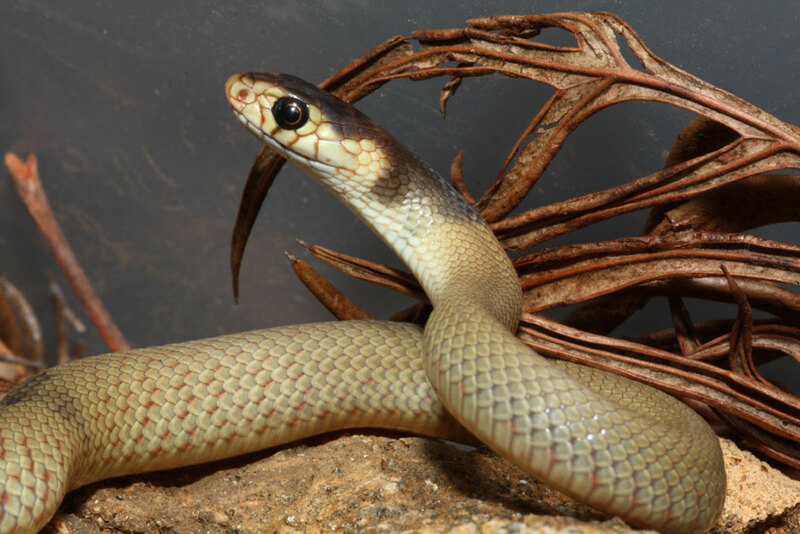 Other dangerously venomous snakes that may occasionally be encountered, normally well outside of the Perth Metro region are the Mulga Snake, Pseudechis australis and the Western Brown Snake or Gwardar, Pseudonaja mengdeni. If found in your home or work place and you are unsure whether the snake is harmful or not, please treat in the same way described above, leave well alone and call for assistance. 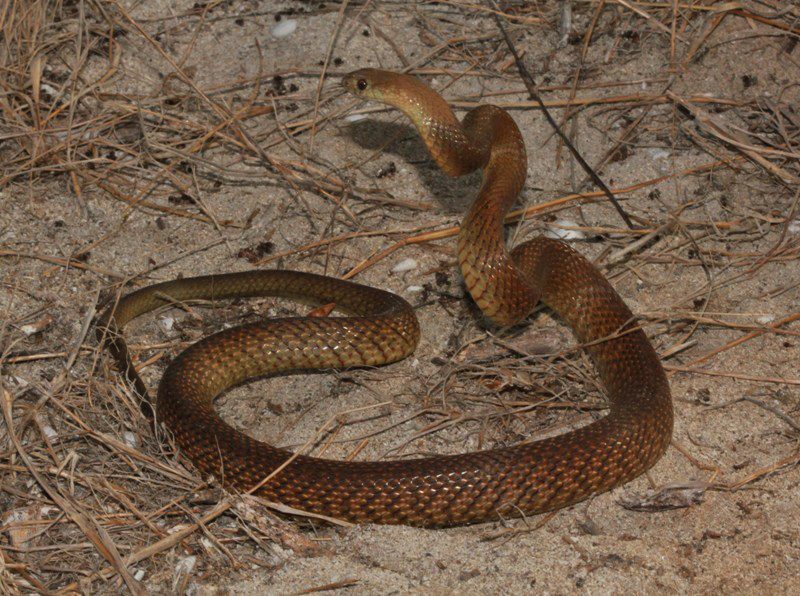 Western Brown Snake or Gwadar, Pseudonaja mengdeni.